When your freedom and future are at stake, trust the experienced of Fullerton Defense Attorney Ray Dinari . The Law Office of Ray Dinari knows how to navigate the system behind the scenes to get your perspective on what happened heard and advocated for. Criminal charges stand to jeopardize your freedom and your future. 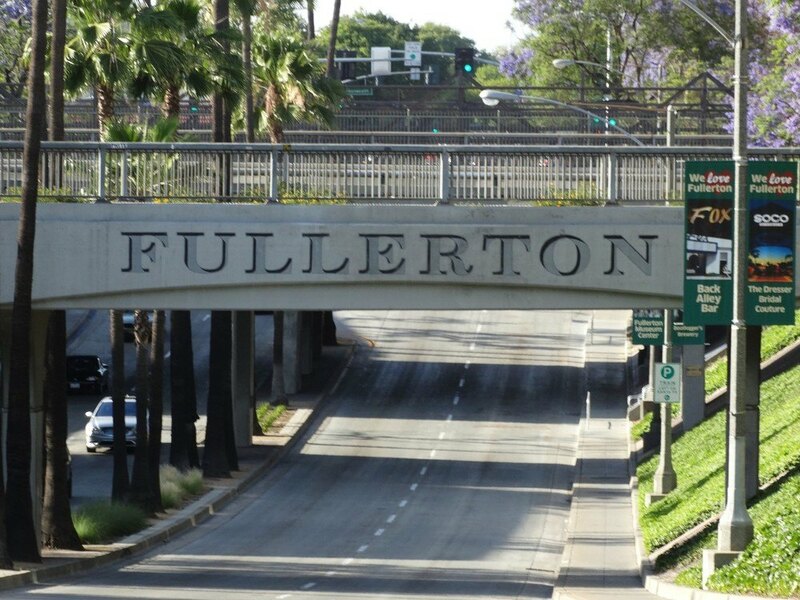 If necessary, The Fullerton Defense Attorney Ray Dinari will go to trial and zealously fight for you in criminal court to ensure that no one is taken advantage of and that your trial is fair and impartial. There is no better time to trust in a specialist. Criminal Defense Attorney in Fullerton, California represents individuals throughout Orange County in criminal charges ranging from minor traffic infractions to DUI, from misdemeanors to felonies. Fullerton Defense Attorney Ray Dinari has devoted his full legal career to criminal law. At The Law Office of Ray Dinari expect personal attention from a criminal law specialist. Rest assured that the Fullerton Defense Attorney Ray Dinari will use their combined years of experience to represent you in your legal matter. We know criminal defense law, and we are prepared to help you get the charges against you reduced or dismissed or otherwise obtain the best possible results for your case. Mr. Dinari advises you of the best possible legal strategy for your case and guides you to the solution that works best for you in your case and keeps your best interests in mind. Fullerton Defense Attorney Ray Dinari will use his experience and relationships with the Judges and Prosecutors to navigate a complicated judicial system, all while advocating for you. Mr. Ray Dinari’s reputation in the legal community is an esteemed one; most of his current clients have come to him by way of referrals from past clients, fellow attorneys and even judges. At The Law Firm of Ray Dinari, we do our best to provide personal attention in a comfortable, and friendly atmosphere. The Law Office of Ray Dinari is your advocate in Fullerton California’s traffic and criminal courts. Our office is staffed with qualified personnel from 8:30 AM–5:30 PM, and if we are unable to answer your call, we return it as soon as possible. Contact our personnel directly at (714) 878-0448. No email goes unanswered, no question or concern unaddressed.